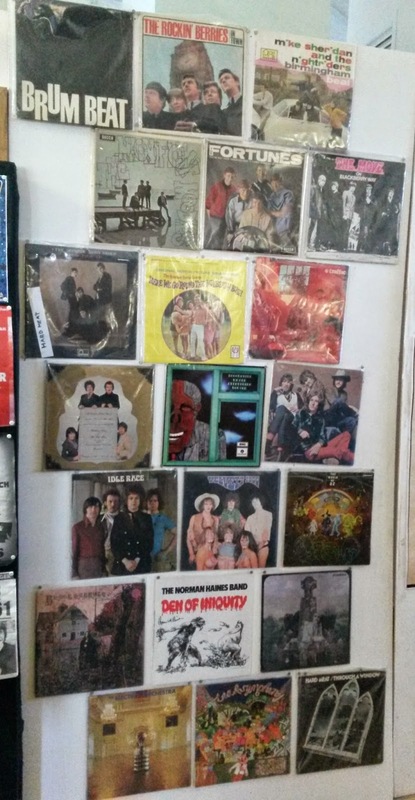 Hello ... Hello ... my old friends ... It's great to see you once again! The Mothers Club Reunion 2015 event at St. Barnabas Church in Erdington, Birmingham held on Saturday 21st February was an astounding success as literally hundreds, if not thousands, of former Mothers Club concert goers, employees and appearing artistes gathered to remember and reminisce during the ten  hour duration of the exhibition. 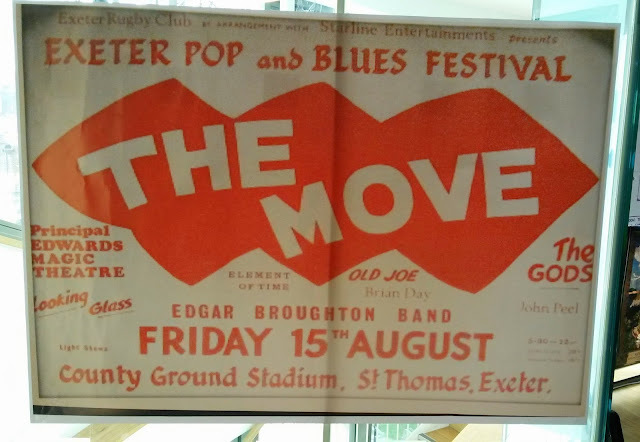 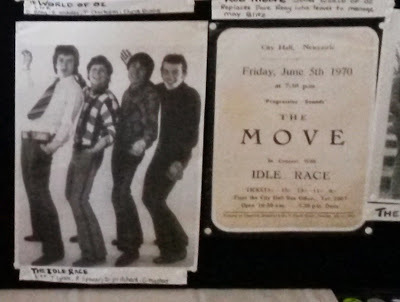 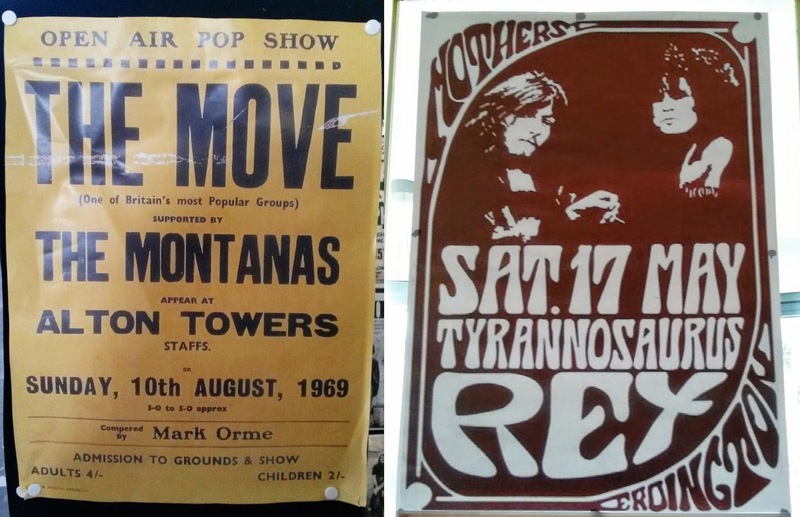 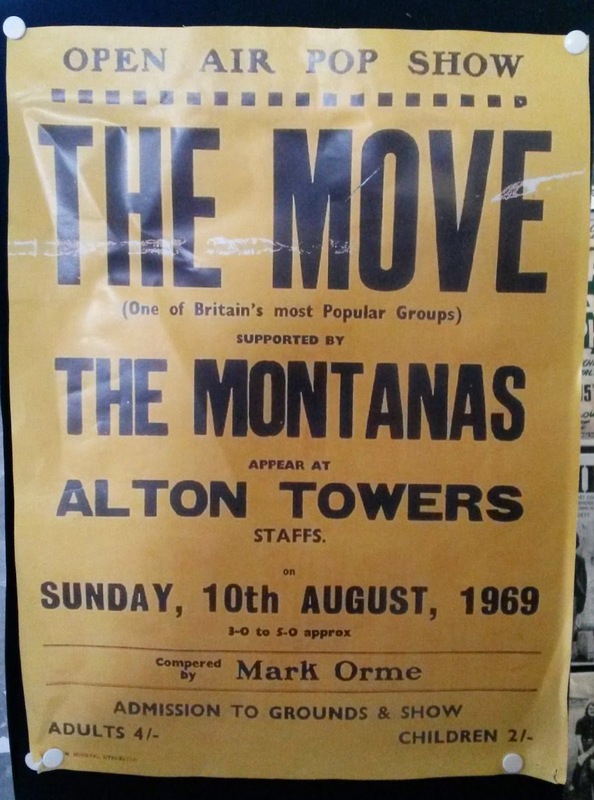 August 1969: Dates at Alton Towers [10th] and Exeter [15th] for The Move! 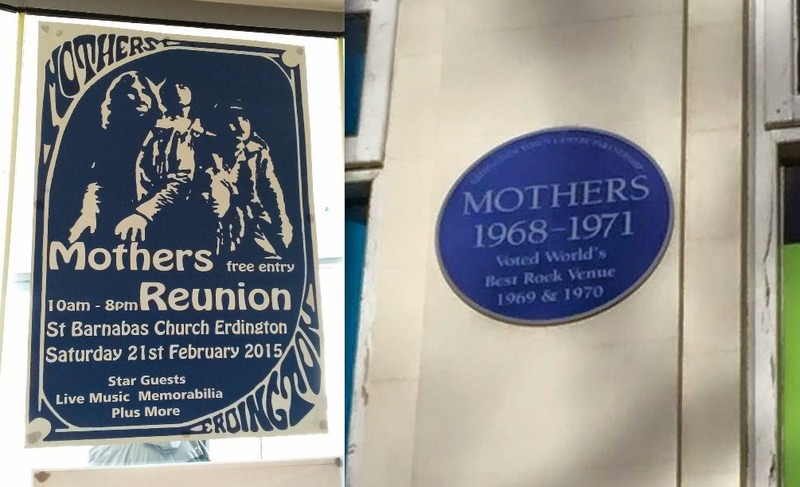 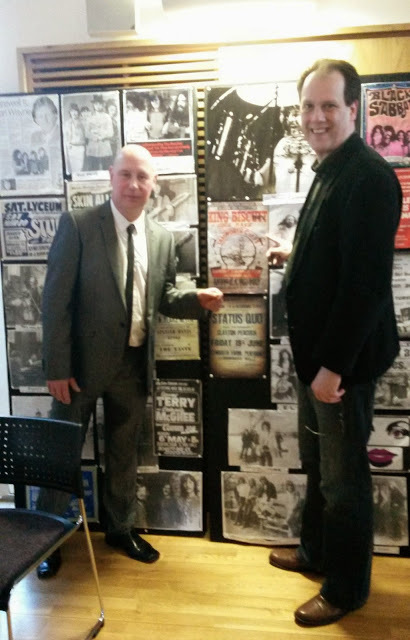 A huge amount of credit and many thanx should be extended to David Gordon and the Mothers Reunion 2015 team for a fantastic event which was superbly organised. 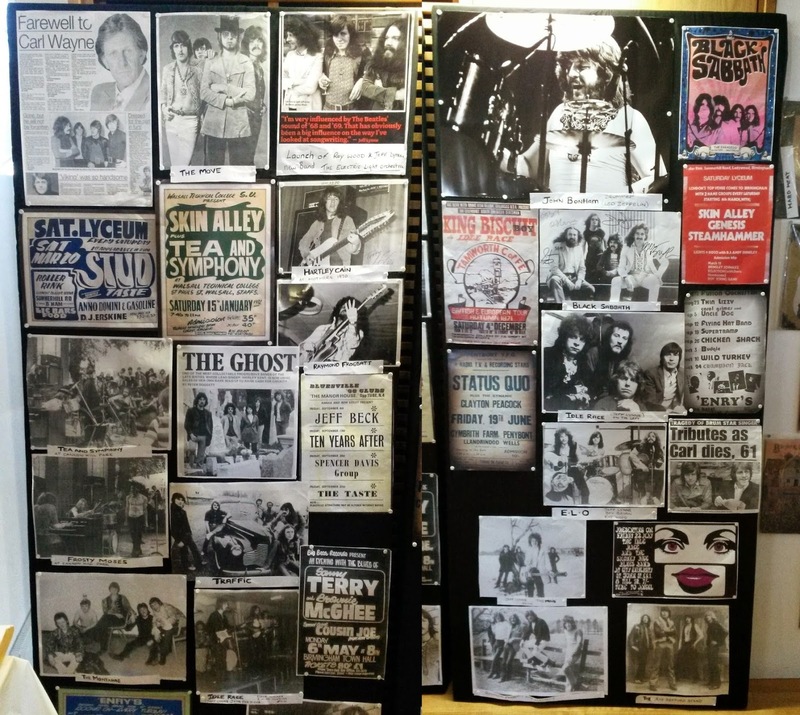 ELO Beatles Forever [ELOBF] very much looks forward to [hopefully] another event like this in 2016 so that folks who enjoy the music of ELO, Jeff Lynne, Roy Wood, The Move, The Idle Race, The Beatles [and related artistes] can also rediscover the rich musical history that is the heart of 'Brum Beat'.